We love Amsterdam, and we know you will too. 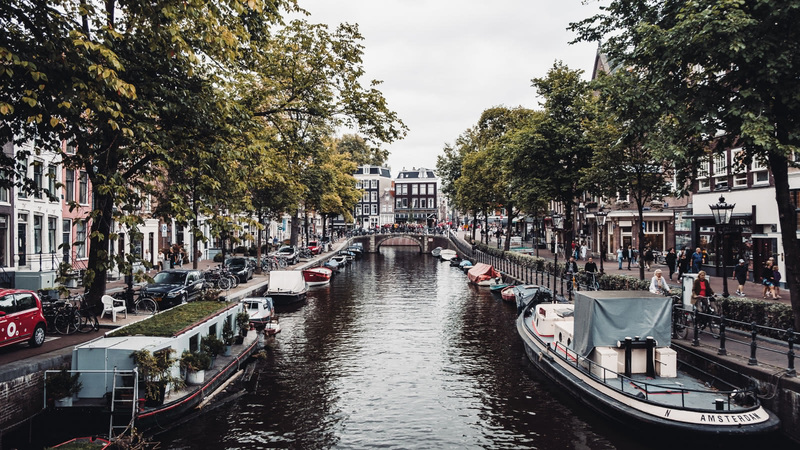 Unfortunately though, in recent years some people have loved Amsterdam a little TOO much, and in some areas of the city, the impacts of tourism have started to negatively affect the lives of local residents. 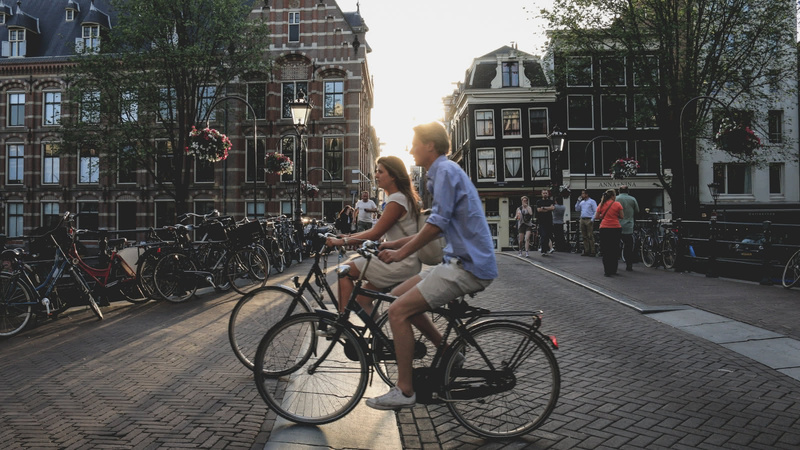 To ensure you have an enjoyable trip to Amsterdam, and to help us promote responsible and sustainable travel to this incredible city, we have listed below some tips for your visit to the Dutch capital. You’ll also see some images put together from Amsterdam Marketing, with some of the fines that are now being given out for disruptive behavior in the city. Please know that you are still very welcome in Amsterdam – the Dutch are a warm and friendly bunch, and are proud to show their city to you. However, to show your love for the city and your respect for the locals, we ask you to keep the below points in mind during your visit. For the Amsterdammers who cycle as their daily mode of transportation, pedestrians walking in the bike lanes or standing to take pictures can be not only frustrating, but hazardous. Be sure to use the bike lane for biking, and the footpaths for walking. 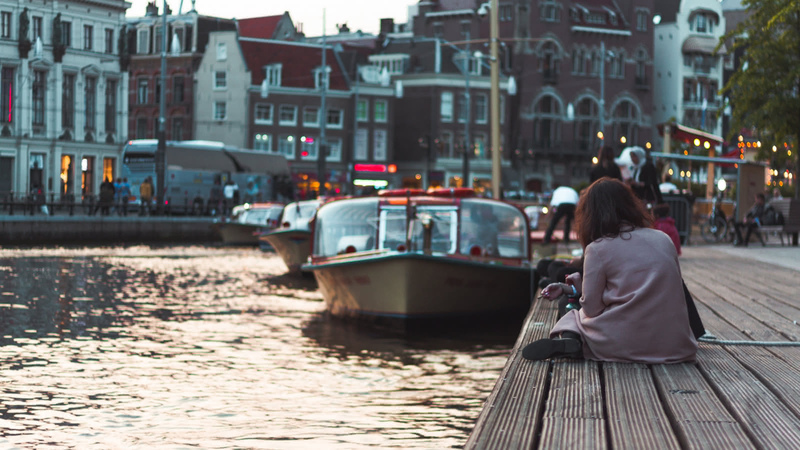 Although marijuana is decriminalized in the Netherlands, it’s not illegal, and buying from unauthorised sellers or smoking in public places can be detrimental to Amsterdam and Amsterdammers. You’ll have a better – and safer – time if you keep the smoking to the coffeeshops. The world-famous Red Light District is often seen as a tourism hot-spot, but many people are living and working in this historic neighbourhood. Blocking streets and store fronts, making too much noise and photographing or otherwise harassing people working in the windows disrupts people’s way of life. Our Red Light District tour will help you to move through this heavily-visited area as quickly as possible, and will give you all the guidelines you need on how to act in Amsterdam’s most famous neighborhood. Each year, bikes, rubbish and yes, even people end up in the Amsterdam waterways, creating environmental damage, disruption to those living and working on the canals, and endangering people’s safety. Please be respectful of, and safe around, Amsterdam’s canals. Where possible, please spend your Euros at local Amsterdam businesses, rather than large international stores. One of the frustrations of the Amsterdam locals is that they don’t see enough of the revenue that Amsterdam’s huge tourism numbers bring in, so please do what you can to spread your spending out.